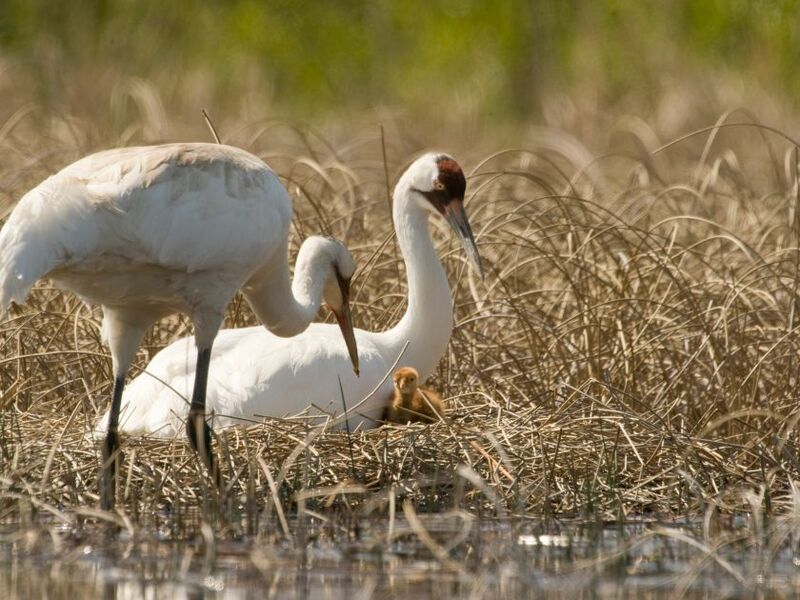 Whooping Crane Nesting Grounds in Wood Buffalo National Park ©2014 John McKinnon , Wood Buffalo National Park, Parks Canada. Click on photo to enlarge. 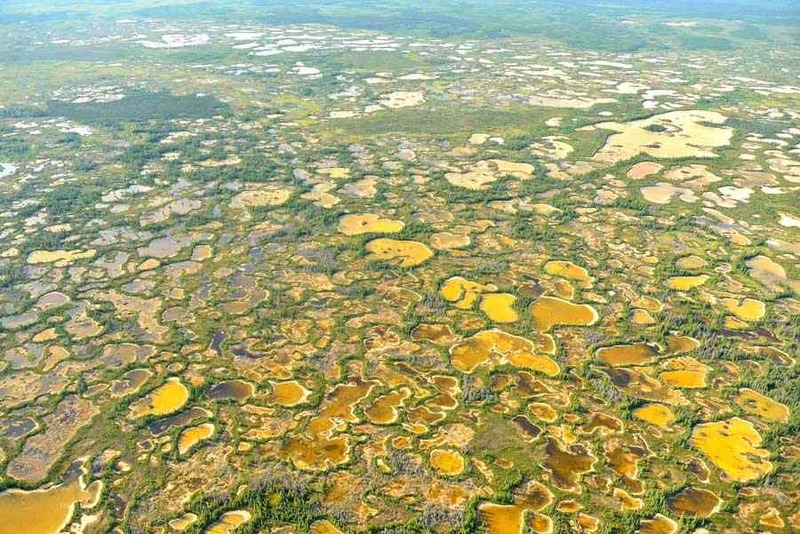 Editor’s Note: Friends of the Wild Whoopers is aware of the hydro-electric and oil and gas development in the vicinity of Wood Buffalo National Park. We are also concerned about potential impacts of these developments. Unfortunately, due to the vastness of the region and difficulty to travel there, we do not have the resources to visit the sites of concern at this time. Fortunately, however, we do have some well-informed sources that keep us apprised. And we will do our best to keep you informed. Stay tuned. VICTORIA, BRITISH COLUMBIA–(Marketwired – July 1, 2015) – The Mikisew Cree First Nation is pleased that today, at the 39thsession of the World Heritage Committee in Bonn, Germany, UNESCO requested that Canada invite a Reactive Monitoring mission to conduct an in-depth investigation of how Wood Buffalo National Park is being impacted by hydro-electric and oil and gas development. 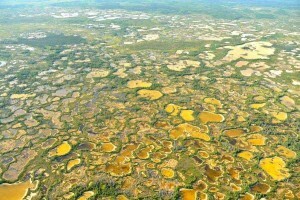 Wood Buffalo National Park was listed as a World Heritage Site over 30 years ago for its globally unique and important ecosystems. UNESCO’s decisions comes in response to a petition from Mikisew in December to place Wood Buffalo National Park on the list of World Heritage in Danger. “We are deeply concerned about the existing impact of industrial activity and climate change on the Wood Buffalo National Park and the new threats posed by megaprojects upstream of the Peace-Athabasca Delta. We thank the World Heritage Committee for taking Mikisew’s concerns seriously in today’s decision,” says Mikisew Chief Steve Courtoreille. To read entire article, click on: UNESCO Decision.